KUNDUZ -- The Taliban are keeping Kunduz Province residents in the dark -- depriving them of telephone and internet services -- as they force telecommunications companies throughout the province to shut down their towers at night. Fearful that Afghan National Defence and Security Forces can track their movements at night through network antennas, the militants have threatened to destroy their towers if they operate between 4pm and 6am. The nightly shutdown has been going on for the past two and a half years, according to local residents and officials. 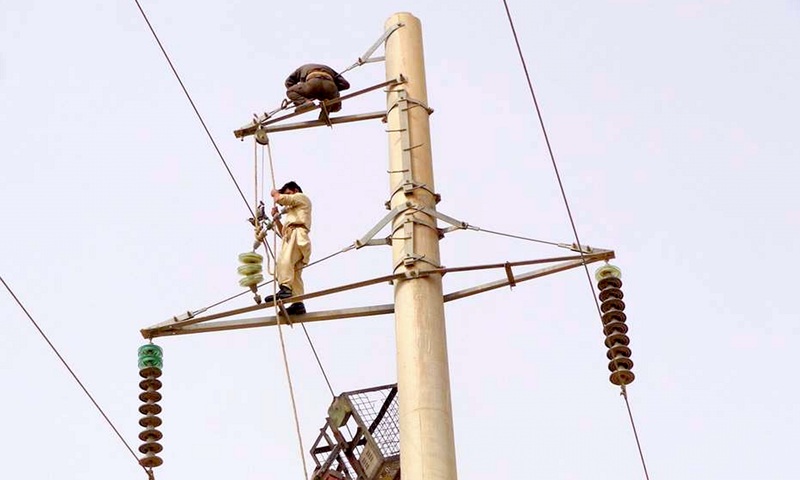 Last year, residents of Kunduz Province pointed out another hardship inflicted on them by the Taliban: its fraudulent, forced collection of electricity "bills" from civilians even if the militant group did not provide any services. The Taliban told the telecom companies that if they disobey their orders to shut down transmission at night, they will blow up their transmission towers, said 31-year-old Kunduz resident Ehsanullah Saadat. "At 4pm sharp, all telecom networks including Roshan, Afghan Telecom, Etisalat and MTN disconnect," he told Salaam Times. "When telecom connectivity stops, it means our hands and feet are tied," he said. "Nobody can can call a taxi to take someone [to the hospital] or send a message to their relatives about anything." "Shame on this terrible act by the Taliban that keeps us in darkness," Saadat said. For Muhammad Aman Sakhizada, 26, another local resident, this "disgraceful act of the Taliban shows that they never want us to live comfortably". "We are tired of this situation -- how much longer do we have to tolerate these difficulties?" he said. "The Taliban must not deprive us of legitimate rights," he told Salaam Times. "Only one network functions during the night, and its voice and internet quality has worsened because it's overused." That network, run by the government, ignored the Taliban's threats. Social-media platforms such as Facebook and Twitter as well as internet news websites are among the key sources of information for many inhabitants of the region. Abdul Raqib Faqirzada, 35, a reporter for Kunduz Radio, said that since the Taliban imposed these limitations, he has had problems accessing information. "I run a live show on one of the local radio stations, but because the telecom networks are shut down at night, our audience can't call in to our live shows," he told Salaam Times. 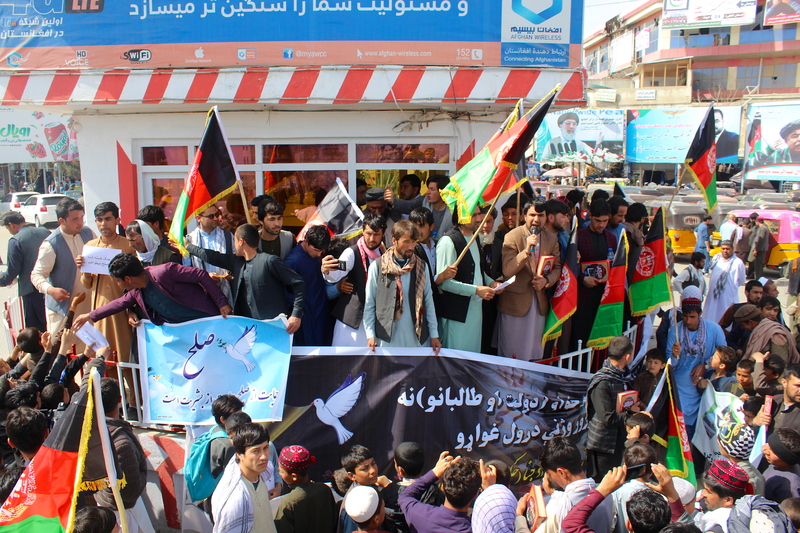 "We don't get any news about our country and the world at night because of the network shutdown," said Abdul Salam Karimi, 26, a civil society activist in Kunduz. "The Taliban try to keep us in darkness, and these acts have increased hatred toward them." The Taliban have delivered on their threats, say local residents. "The Taliban set fire to a telecom tower 14 months ago in the Zakhail area of Kunduz Province because their order was not observed," said Omer Faqiri, 42, a resident of Chahar Dara District. "This tower stopped its connectivity one hour later than the time the Taliban set," he told Salaam Times. "That was why the Taliban burned down the tower and beat up its security guards." At times, though, the Afghan government has undercut Taliban attempts to inflict hardship on the population. 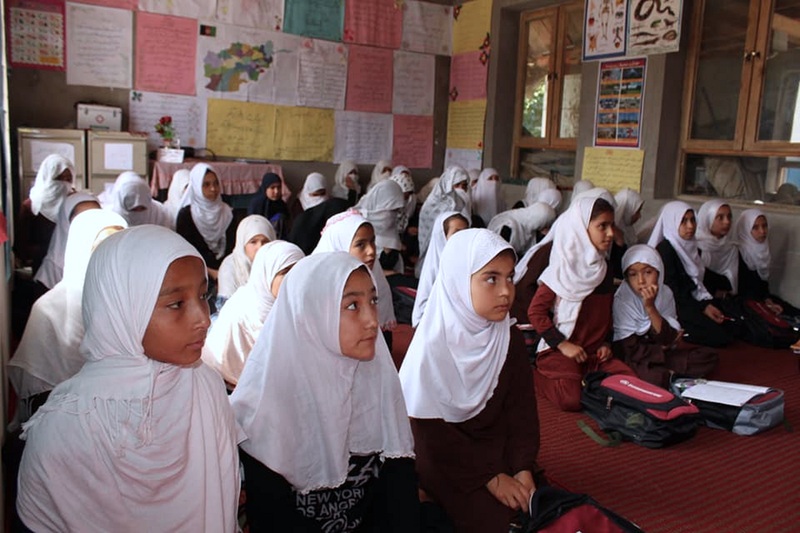 In Helmand Province last year, the government-owned Salaam Network built antennas to restore telecom connectivity after private firms intimidated by the Taliban shut down their service. The Afghan government should require Kunduz telecom companies to keep their networks online in defiance of the Taliban, say local authorities. "The Taliban receive orders to shut down the towers from their masters, unaware that they are cutting off their own roots," Amruddin Wali, a member of the Kunduz Provincial Council, told Salaam Times, referring to the Taliban inconveniencing and antagonising telecom consumers. "We call upon the government to terminate the licences of those telecom companies that have stopped their services in the province after the Taliban threatened them." Security officials in Kunduz Province say they are planning to continue clearance operations against the militants to ensure telecom services in the region remain connected. Military operations launched in many vulnerable areas of Kunduz Province are already yielding "good results", said Kunduz Police spokesperson Inamuddin Rahmani. "After receiving serious casualties during night operations, the Taliban have forced the telecom companies to stop their services," he told Salaam Times. "The Taliban have lost their morale to fight, and they try to respond with moves that harm the public interest." The government should give guarantee for the security of the antennas and then the networks will be activated 24 hours. You have not seen the conditions yourselves that is why you are speaking this way. Weary from decades of war, citizens marched for an end to the conflict between the Afghan government and the Taliban.